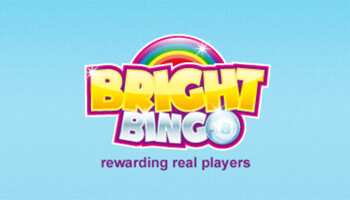 Claim your free bingo tickets! Visit website for full T&C's. Dragonfish have released yet another fantastic slot game and this time it is in the form of Bingo Storm. This well designed, jackpot bingo site is another to join the “No wagering requirements” club that has been welcomed by players with open arms. 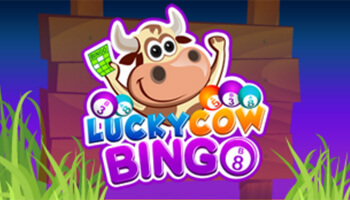 Whether you are playing on a desktop computer, tablet or bingo storm mobile phone; there is absolutely lots of bingo, slots and instants on this site to keep you occupied. We have captured the most important elements for you to consider within the Bingo Storm review. Although there are many eye watering promotions active on this site and advertised on their promotions page you will find that their welcome offer is probably one of the catchiest in town. There are 3 things going on here which include £50 in free bingo tickets, 10 spins to the popular slot game Fluffy Favourites and a spin of the bingo storm wheel where you can win even more free spins. If you win from the free bingo tickets that you have been allocated then these can be withdrawn with no questions asked keeping in with their no wagering requirements committed to you. You will find that Bingo Storm have pulled together the best of bingo games which include 75, 80 and 90 ball games of all different type of stakes.  Whether you are looking for a bargain game or one that has a higher stake and higher jackpot prizes, this site has it all. There are a number of pre-purchase jackpot bingo games available to purchase from the lobby also. Not only does this site have an array of bingo rooms to suit all people but there are a large volume of slot, casino and instant win games. These can be played in isolation or whilst you are playing bingo. Bingo Storm appreciate the importance of ensuring that their current players who return constantly are rewarded for the efforts and that is why they have a pretty comprehensive VIP loyalty scheme. 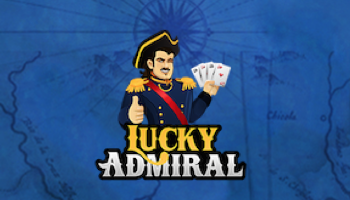 This includes a total of 15 different levels and at the peak of this you can earn 50 daily free spins, 10% cash back and exclusive invites to games. The way to move up this loyalty ladder is quite simply to come back for more – the more you spend the quicker you will climb this ladder and receive lots of freebies and perks. For a £10 deposit on this site, you can receive all sorts of perks connected to the welcome offer. 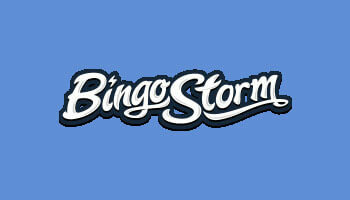 When browsing the web, you will struggle to find any other site to offer as much as Bingo Storm. Their VIP loyalty scheme is pretty rewarding (specifically the cash back) and there is an average amount of depositing and withdrawing methods.